It’s something we all need at various points in life. It’s a break from the status quo or a literal escape to a faraway place, or a way to focus away from a rough situation. Mine, like many readers of this site I’m sure, has always been pro wrestling. The match I have gone back to more times than I can count is Hulk Hogan vs. The Rock at WrestleMania X8. No matter how old I am and what situation I’m professionally or personally, that match turns me into a 15-year-old marking out as Hulk Hogan hulks up as he did against Andre. It’s a feeling of pure passion and love that pro wrestling has the ability to bring back to me. A removal from the struggles of everyday life. Monday night saw Roman Reigns walk out to the ring to open RAW like he had so many times before, but this time in his street clothes. I’m sure many thought this was another ploy by the WWE to make him relatable, as I did. Very quickly though we learned that we weren’t looking at Roman Reigns. We were looking at Joe Anoa’i, a man much stronger and braver than Roman Reigns could ever dream of being. As he shared his horrible news that the Leukemia he had been living with for 10 years had returned, the hush over the crowd was powerful. The thousands of fans in attendance and watching at home who were ready to bask in their form of escapism for the next three hours were brought back crashing to reality. There were looks of shock, bewilderment, and sadness. Tears were visible throughout the crowd and welling up in my eyes. It was a reminder that even these larger than life characters are human and deal with the same issues many of deal with daily. Then, something beautiful happened. On a normal Monday night, half of that crowd at least would boo Roman mercilessly, but on this night, Joe Anoa’i became a true hero. The crowd roared in support of the man. Social media erupted in support of the man. Peers in the locker and in promotions all over the world erupted in support of the man. The community that is pro wrestling showed just how tight-knit it is despite all of the differences in performers, styles, and presentation. 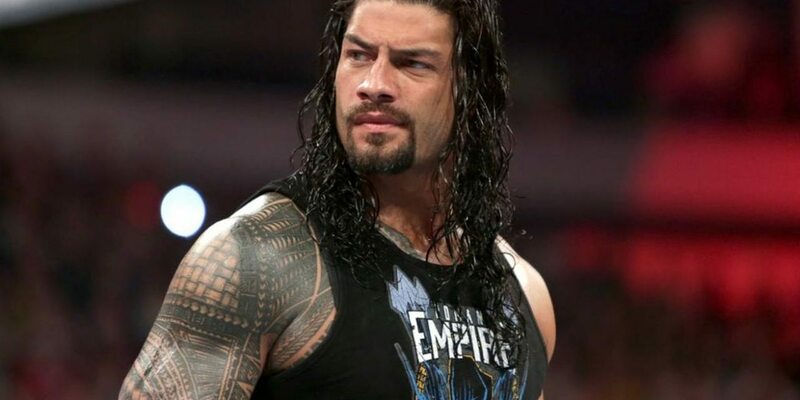 Many may despise Roman Reigns the character, but they showed just how much they respect the man behind the character. The man who had done all that he had done while dealing with a foe bigger than Brock Lesnar, Braun Stroman, and every smart mark combined. A man with a family. They stood up and they cheered, and what were tears of sadness became tears of pride and hope. Something as serious as a second battle with leukemia can’t be taken lightly at no matter the financial stability a person possesses. That said, I do feel better knowing he will get the absolute best care, best doctors, and best support possible to win this fight. 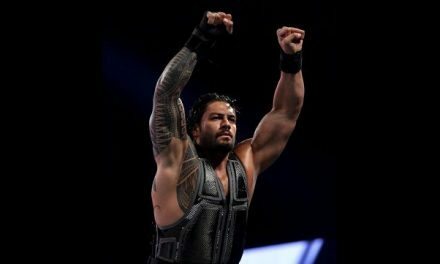 Not only will he have the WWE and all of their support and resources, but he is also going to have the entire wrestling community cheering him on every step of the way. I really hope this support helps to provide him an escape from the struggles sure to lay ahead and pulls him through. You’ve been there for us Joe, we will all be there for you. NextVOW Flagship: Roman Reigns, NWA 70th, DDT Peter Pan & more! 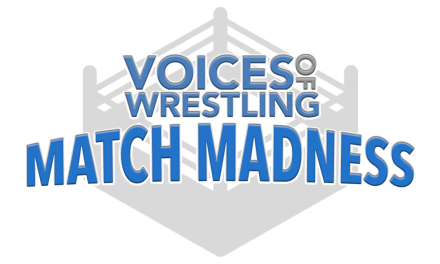 Shinsuke Nakamura wins VOW Match Madness 2016!